Welcome to the most extensive selection of hunting properties for sale and the largest network of hunting property experts: Realtree United Country Hunting Properties. Our highly experienced brokers and agents can help you sell or find any type of hunting property or recreational land nationwide. Only Realtree United Country Hunting Properties combines extensive local expertise with a national reach to give hunting properties for sale a marketing reach no other company can match. Since 1925 we have provided unequaled knowledge and consultation for buyers and sellers of hunting and recreational properties nationwide. We have helped more buyers find their ideal hunting land and more sellers achieve their sales goal than any other company. 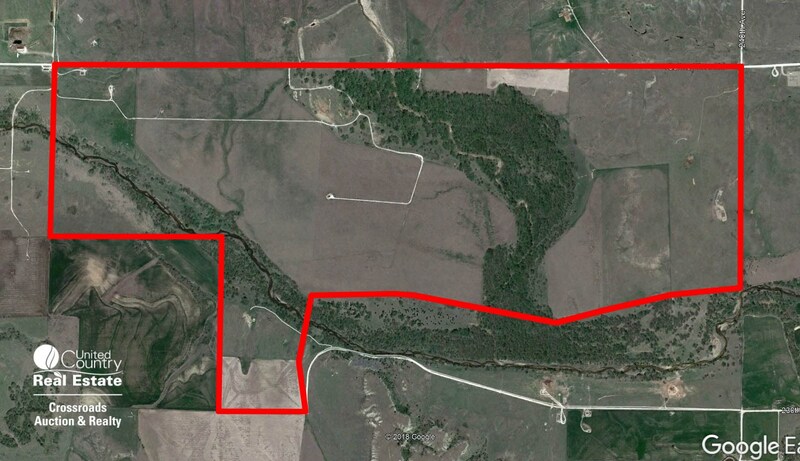 Whitetail deer hunting land for sale, mule deer and black-tailed deer hunting opportunities across North America. 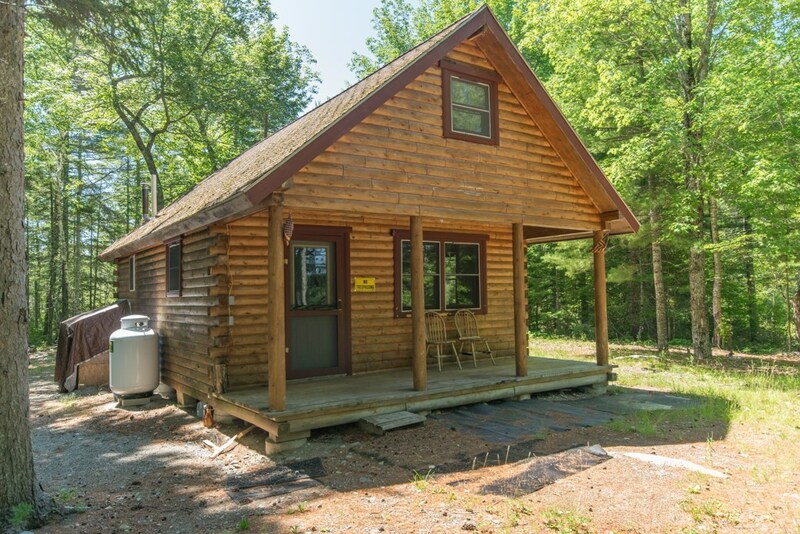 Large Hunting, Recreational Land for Sale, Callaway VA! Focused on delivering clients superior representation in all types of hunting properties, our highly experienced hunting property experts don’t just sell hunting property, they live and understand the outdoor lifestyle. 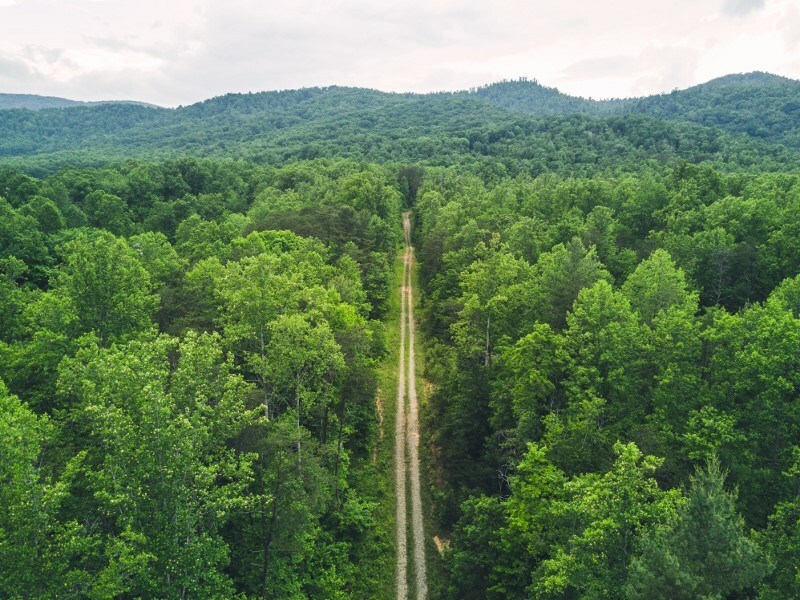 This allows them to offer comprehensive consultation on topics ranging from recreational land values, hunting potential, hunting leases, timber, income opportunities, investment, mineral rights, land management and more. What makes Realtree United Country Hunting Properties different? Its local representation, local hunting knowledge and unmatched experience in the local market combined with our national team coverage, marketing and the most extensive support team. With over 6,000 agents coast to coast, including the largest team of hunting property experts nationwide, only Realtree United Country Hunting Properties can offer this level of expertise and support.